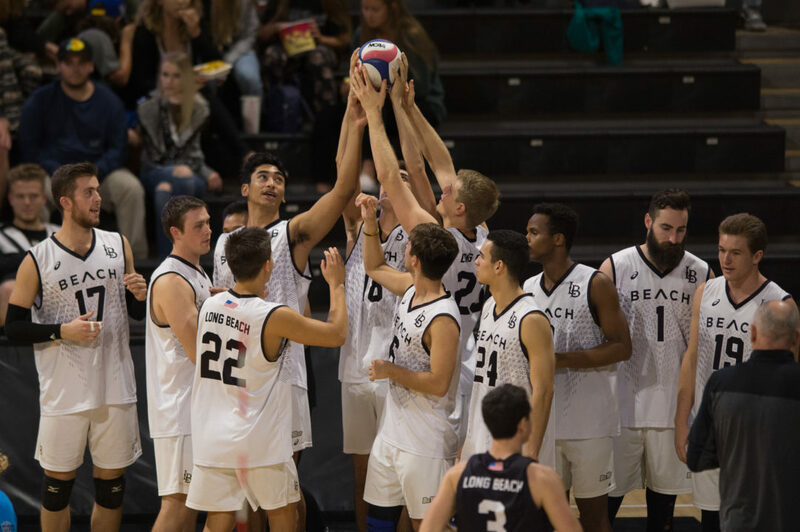 The AVCA Top 10 remained in tact for Week 6 with Long Beach State holding down the top spot and earning all but one of the first place votes. The 49ers are now 12-0 and the only undefeated team remaining in the Top 15. Long Beach State will be tested this week as the team faces No. 2 UCLA (13-1) on Saturday to kick off a home-and-home series. Hawaii, UC Irvine and Ohio State round out the Top 5. The Rainbow Warriors are idle for the second straight week and return to action Feb. 23 with Big West play. UCI is looking to bounce back from a Feb. 3 loss to UCLA when the team faces No. 12 Pepperdine on Wednesday. Ohio State is back in action Thursday against Lindenwood after registering a five-set win over Ball State and a sweep of No. 14 Fort Wayne. The only movement in the poll came as Cal State Northridge and Pepperdine swapped spots at No. 11 and No. 12 respectively.